Open Box item may not be exactly as shown. Check Open Box Details for more information. Enjoy higher light output with lower power consumption. 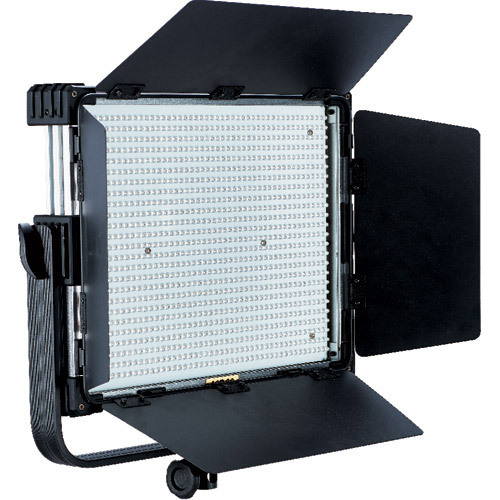 With its rugged metal and reinforced corner design, this new LED unit is ideal for studio and can handle the rigours of the road. Available in daylight and bi-colour versions. Adjust your LEDGO lights remotely! 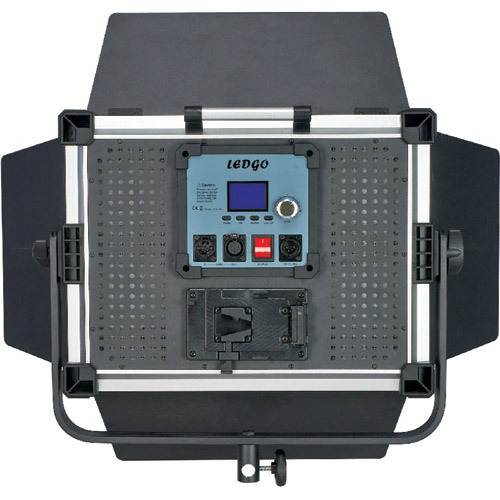 Using the LEDGO WiFi Control box # 281831. 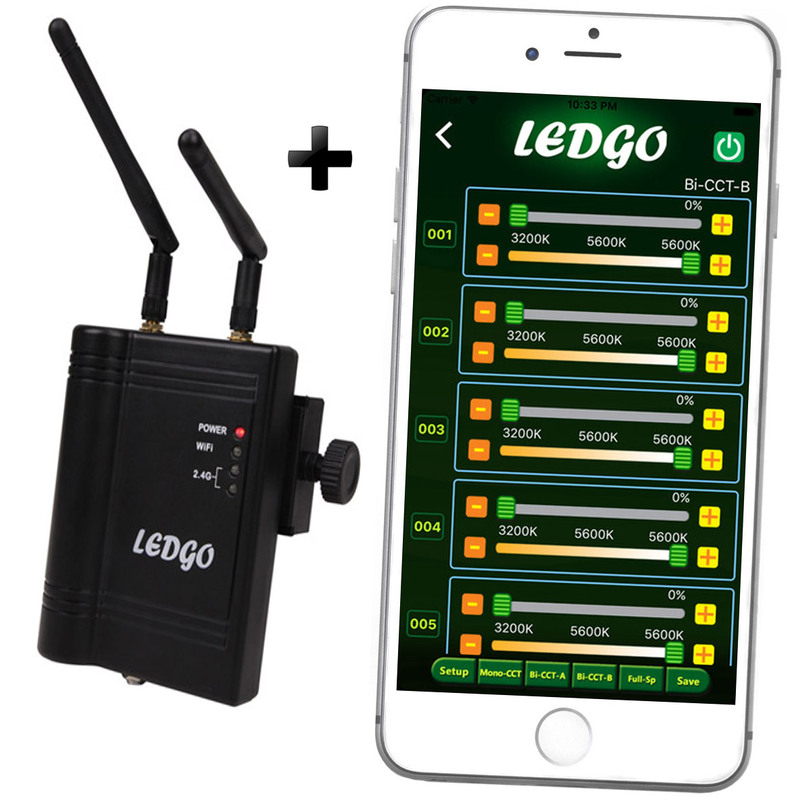 (not included) in combination with the LEDGO WiFi Remote App. Wirelessly control brightness, colour and colour temperature. According to varying lighting scenes, set and save different lighting scenes, and easily return to the needed application scene when required. 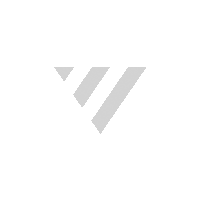 * This software is for the smart phone APP application platform. ?